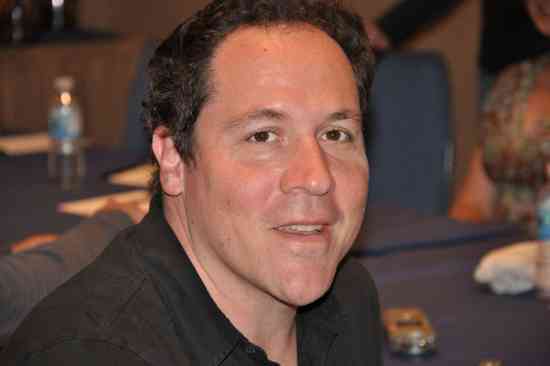 Jon Favreau is working fast on getting his Star Wars television series into development. A little over a month after Favreau revealed that half of the scripts for the first season were ready, word is that filming is set to start in a few months. According to Omega Underground, Favreau’s show is set to start filming in the Autumn or Winter of this year. He will serve as a producer and writer for several episodes, but many others are expected to direct the series. Earlier reports have suggested that the first season of the show will be ten episodes in length and will have high-end visual effects worthy of bearing the Star Wars name. Omega Underground speculates that there’s a chance that the show will be ready on the first day that people can check out Disney’s streaming service in Autumn 2019, or possibly slightly later in order to boost the total number of subscriptions after the initial launch of the platform. As it currently stands, Lucasfilm’s schedule for projects in the coming years looks to be pretty packed. Star Wars Episode IX starts filming next month. This show will start filming a little after that, if these reports are correct. Indiana Jones 5, the first major non-Star Wars movie that Lucasfilm will make under Disney, starts filming in April of 2019. Finally, the as-of-yet-not-officially-confirmed Obi-Wan Kenobi and Boba Fett films are believed to get their starts in 2019 and 2020 respectively. That’s all before we even figure out what’s going on with the two sets of movies that Rian Johnson and David Benioff and D. B. Weiss will be involved with. 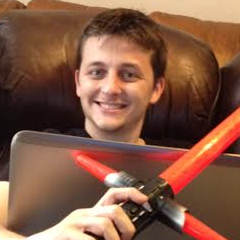 Plenty of exciting times are ahead for Star Wars fans!